Rev. 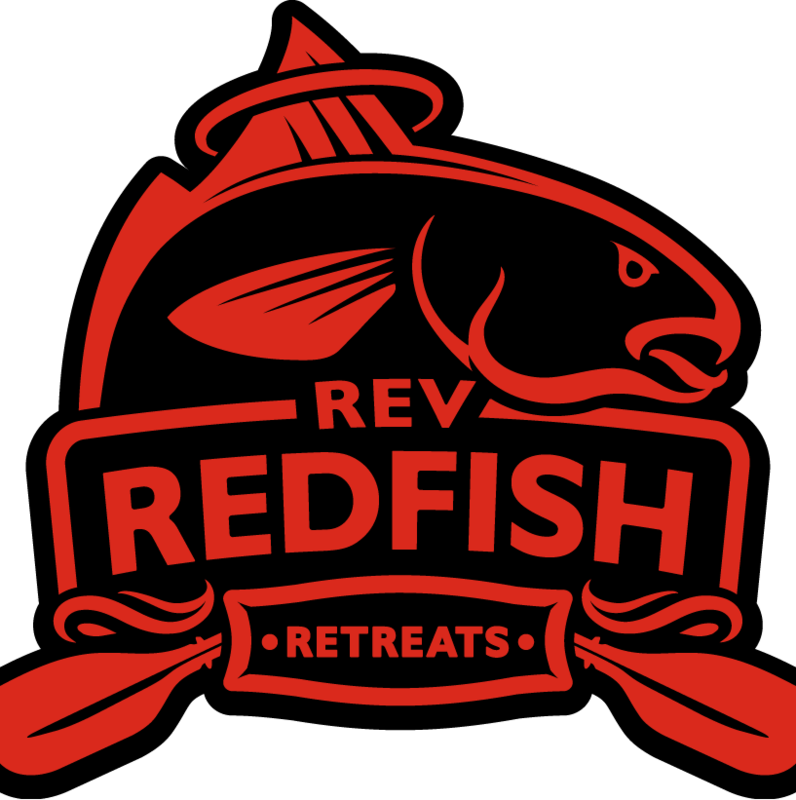 Redfish Retreats: RevRedfish is on TV! Total breakdown of the Minimalist Challenge: Fishing buddy is in there in the beginning and at the 9:39 mark. I get a little giddy at about 17:55ish great story.